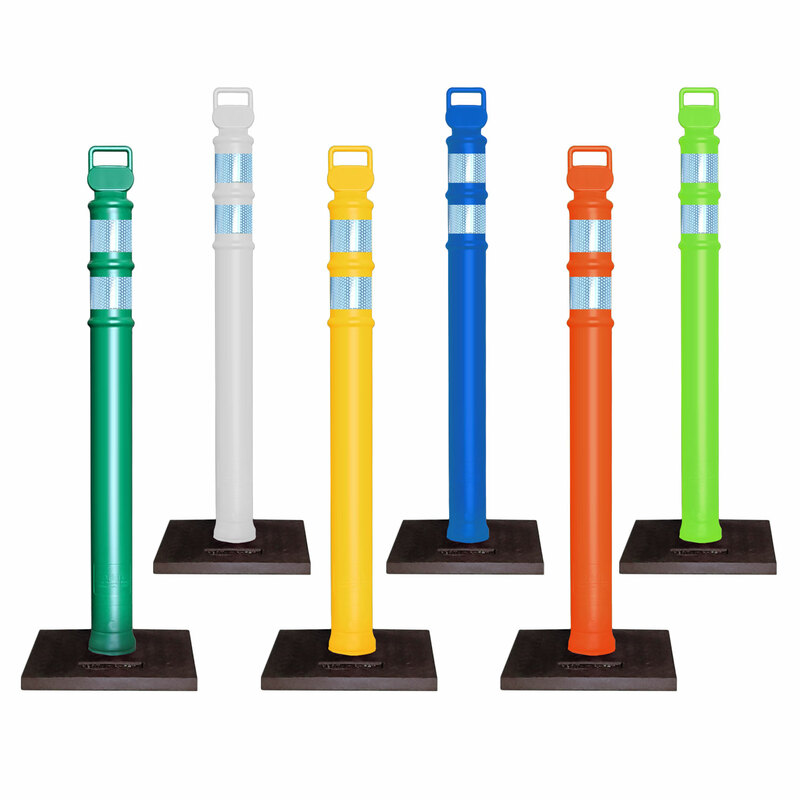 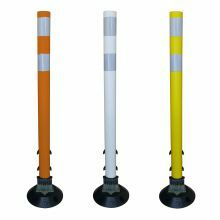 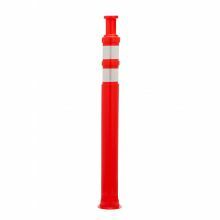 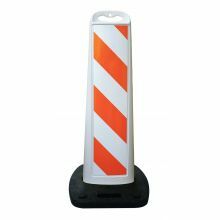 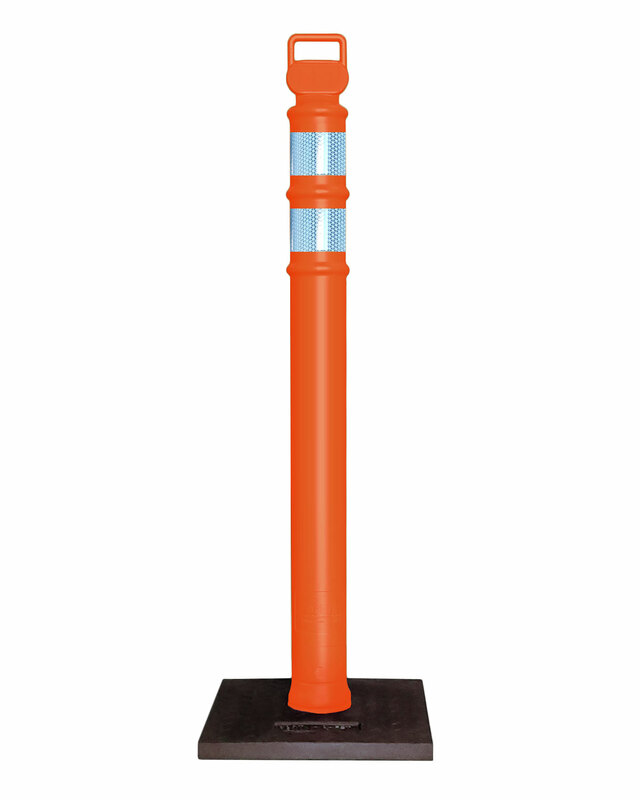 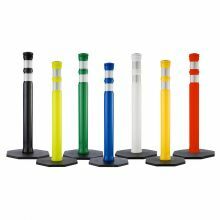 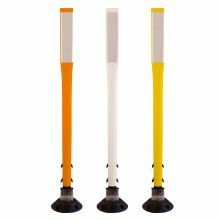 EZ Grab Delineator Posts feature an EZ grab handle that eases portability and placement. 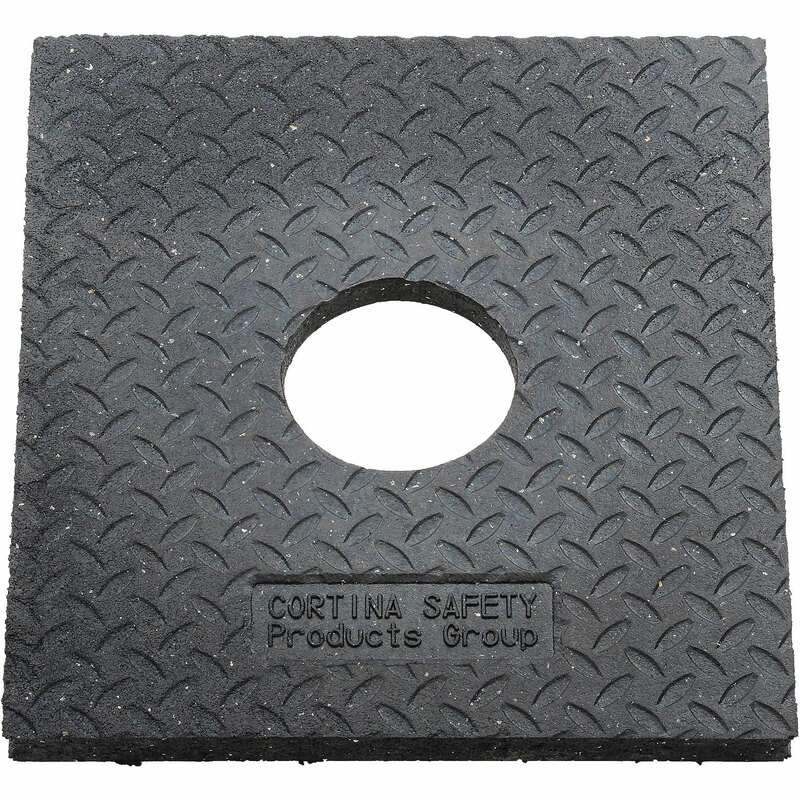 100% impact-resistant low-density polyethylene construction. 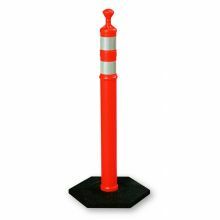 Available with (2) 3" high-intensity reflective Collar, 10 lbs. 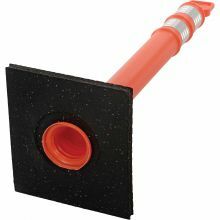 Rubber Base. 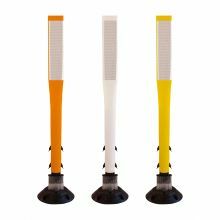 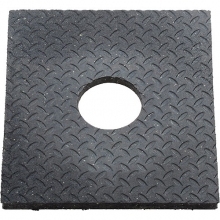 The base is 100% recycled rubber and is extremely durable. Colors: Orange, Blue, White, Yellow, Green.